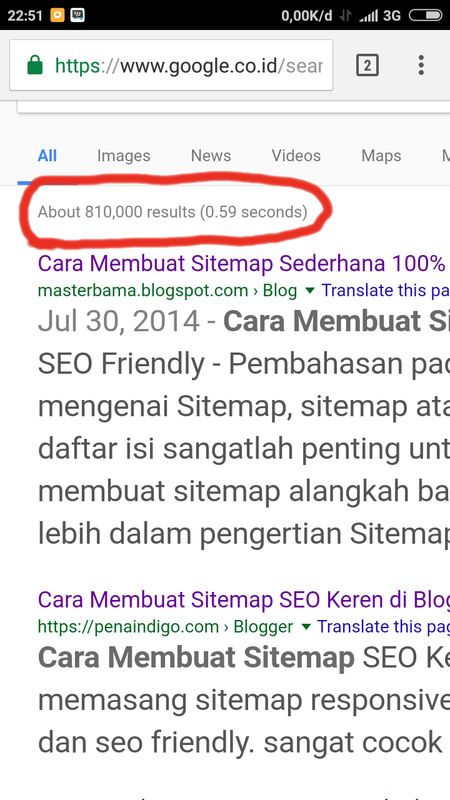 Thanks for reading Work Membuat Sitemap blogspot. Please share...! 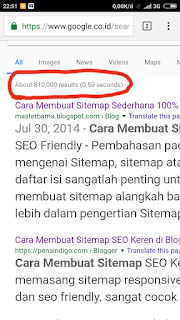 1 Comment for "Work Membuat Sitemap blogspot"